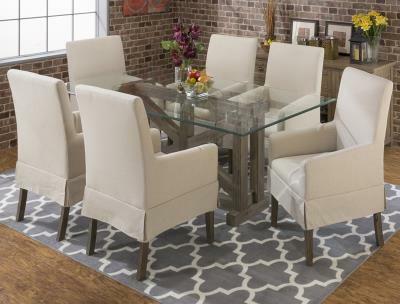 Tags: Circular Base, dining, dining table, Grey Table, Hexagonal Base, Legacy Classic, Oval Dining Table, Round Dining Table, table. 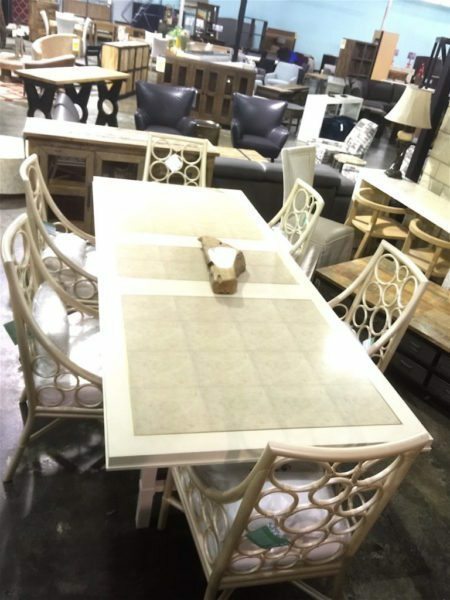 Tags: Beautiful, dining table, gold accents, Hexagonal Base, Legacy Classic, Oval Dining Table, Pearl, Round Dining Table, table. 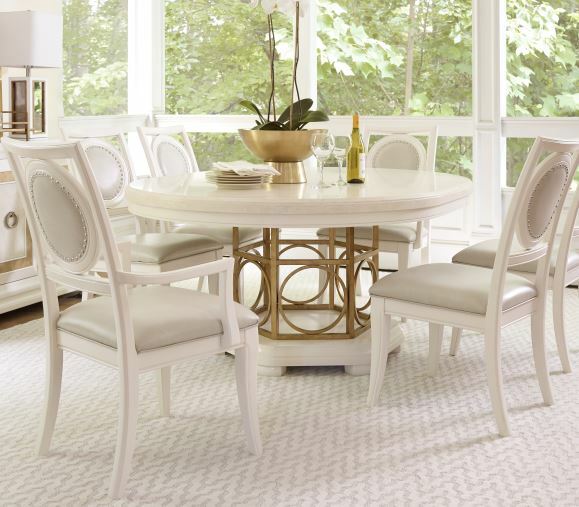 Tags: dining, dining table, inlaid metal border, maple, maple veneers, salon alabaster, white. 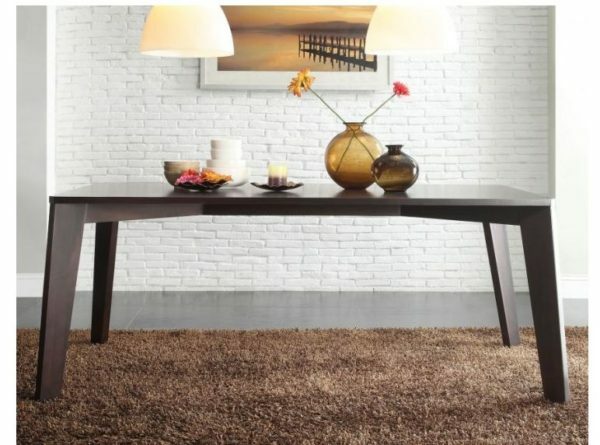 Tags: border, dining, dining table, light wood, table, wood. 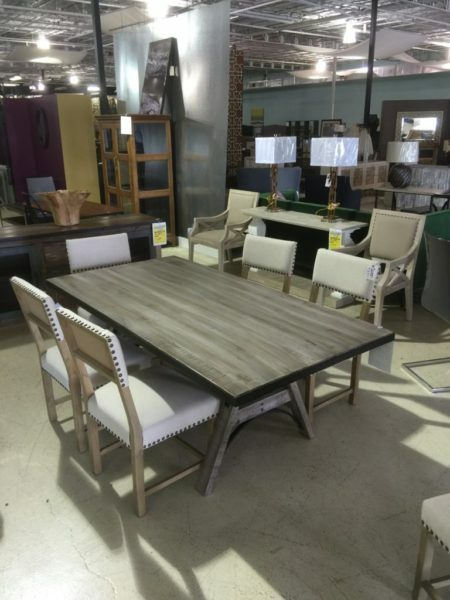 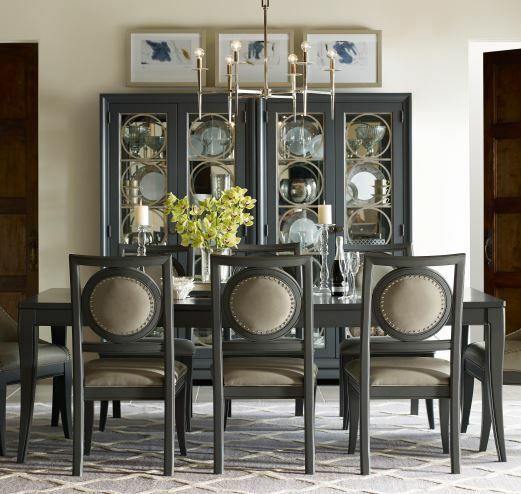 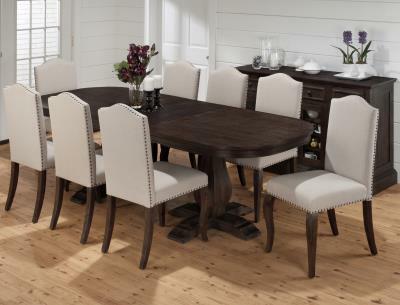 Tags: bench, dining set, dining table, faux marble, nailhead, side chair, table, tufted, upholstered, wood. 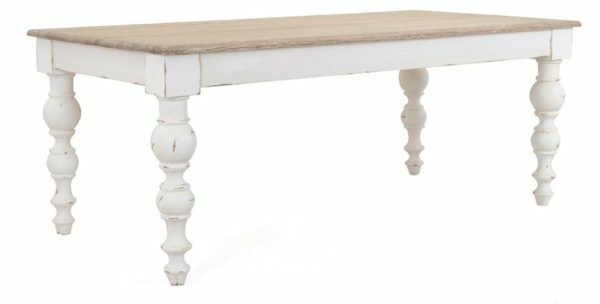 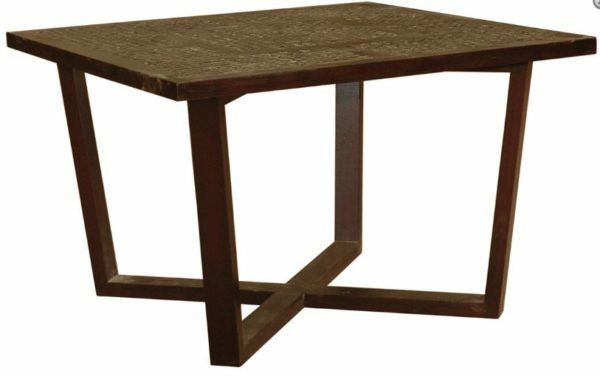 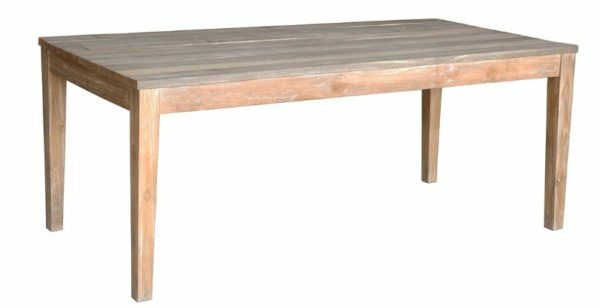 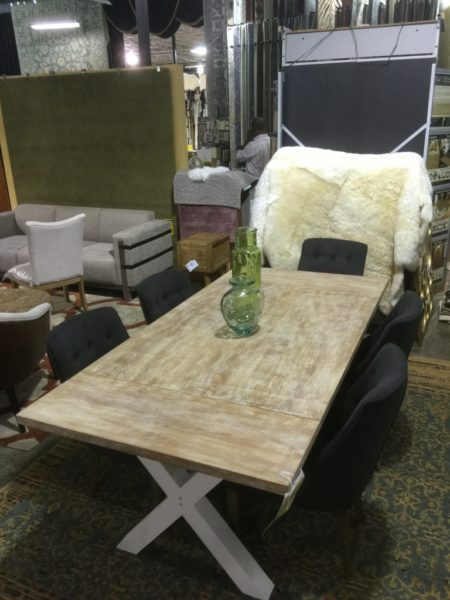 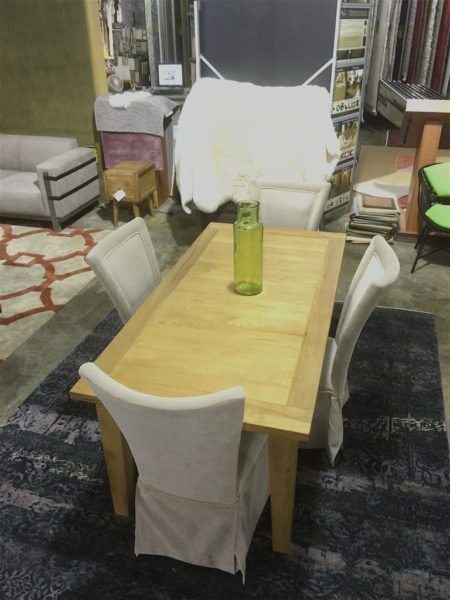 Tags: dining table, distressed, Jeffan, solid wood, table, turned legs, white, wood. 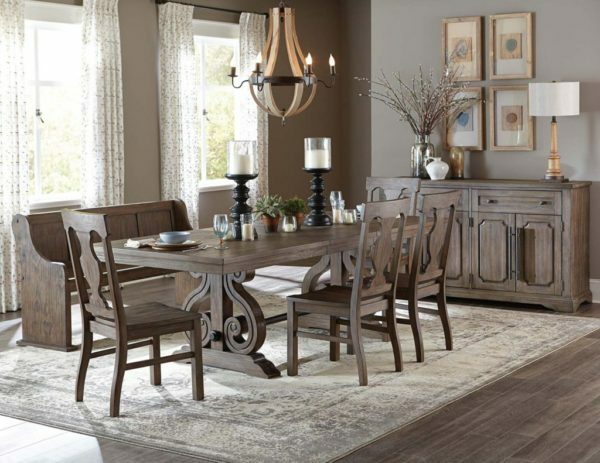 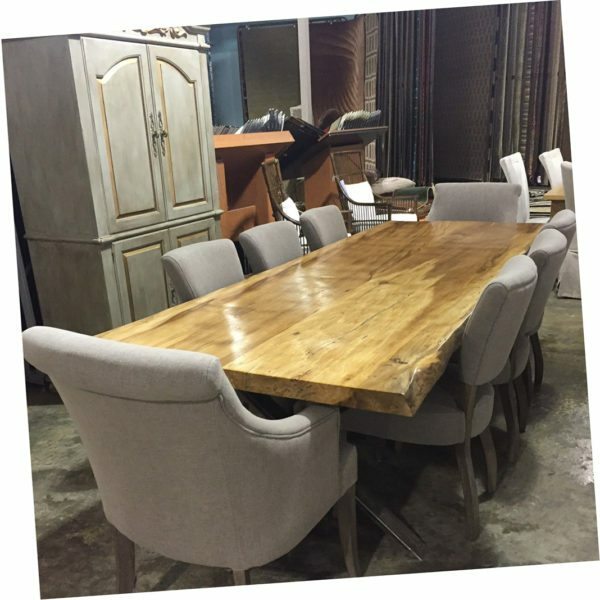 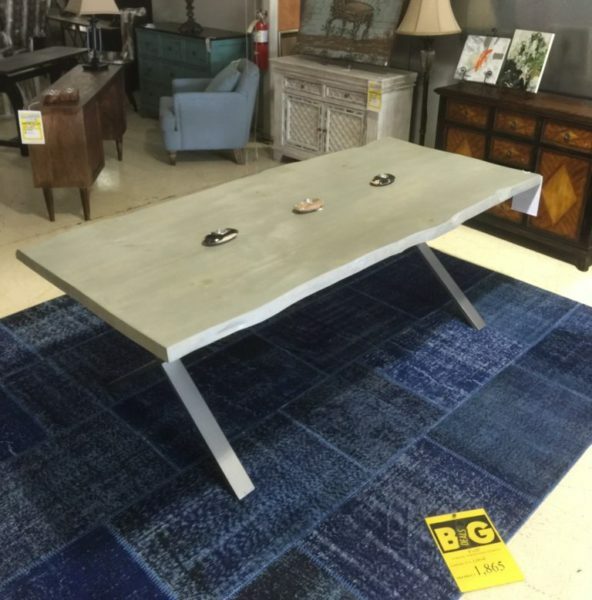 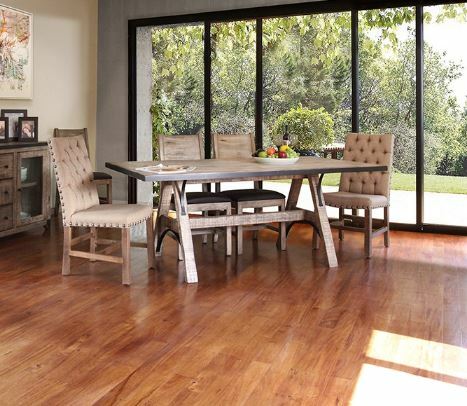 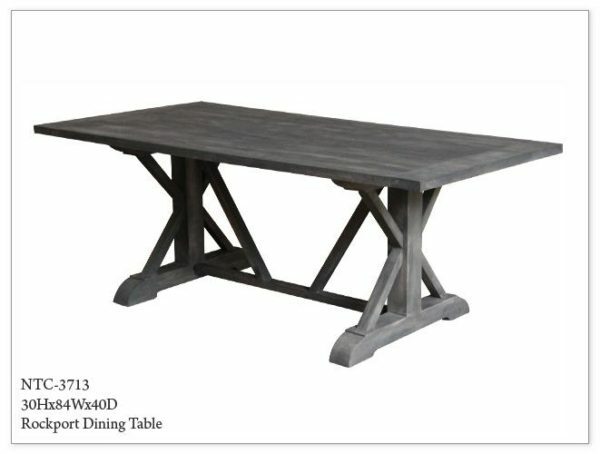 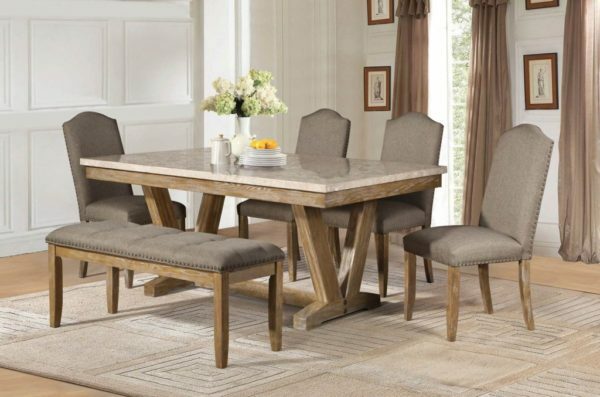 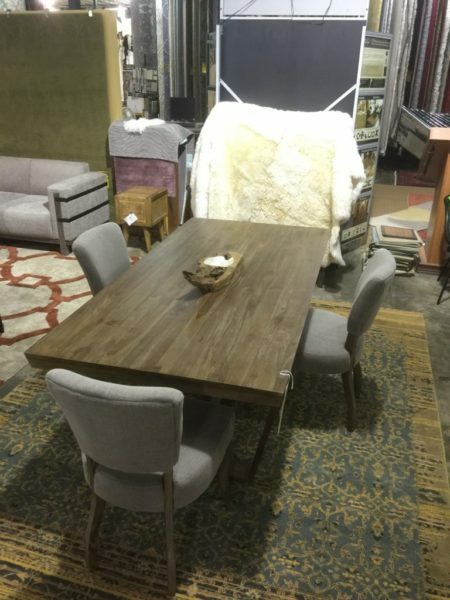 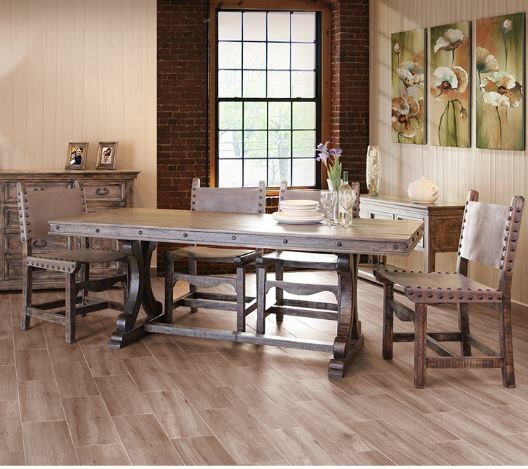 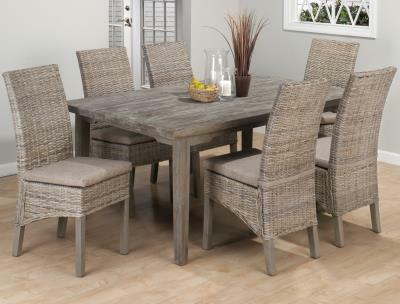 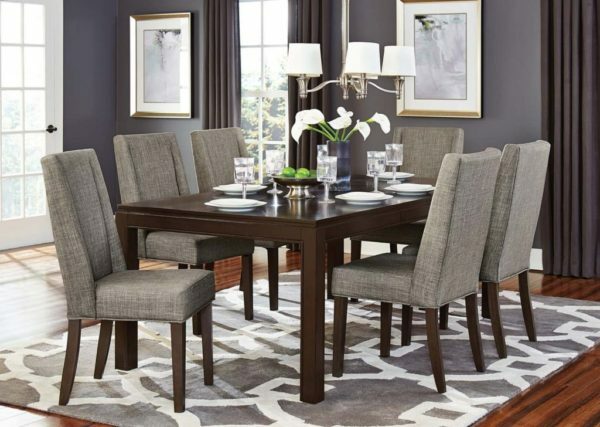 Tags: burnt grey, dining set, dining table, distressed finish, grey, Jofran, light wood, solid oak, table, wood. 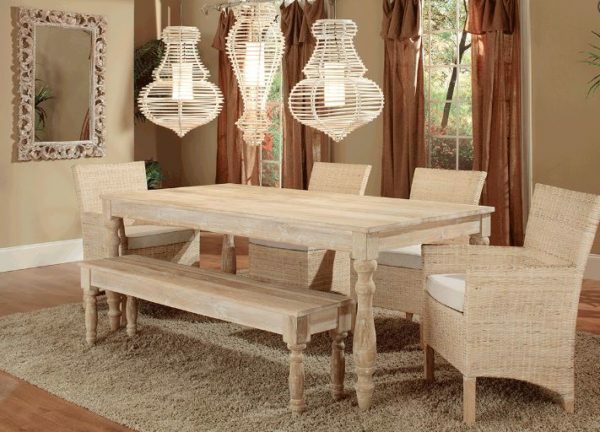 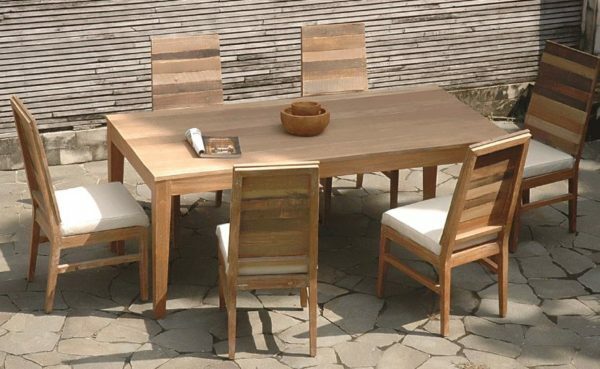 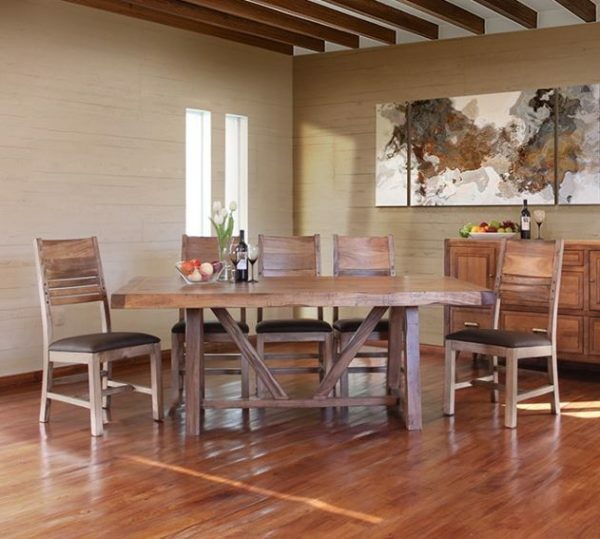 Tags: dining set, dining table, recycled teak, teak wood, wood. 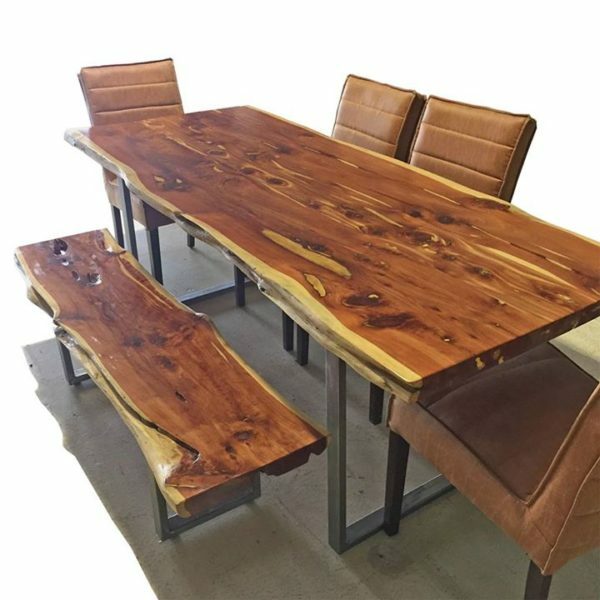 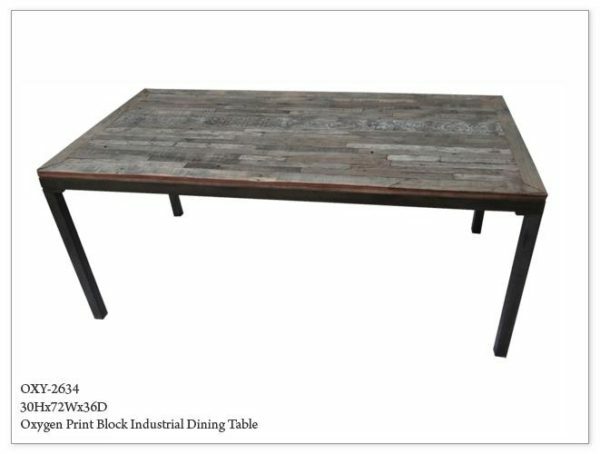 Tags: dining table, industrial, industrial iron, iron, metal, oxygen, oxygen print, reclaimed wood, wood.